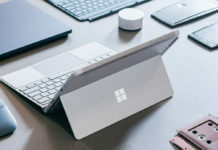 Last week in Canalys’ Channels Forum conference, Lenovo and Dell speculated that the Microsoft Surface brand will be phased out. 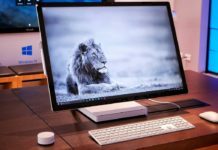 The execs claimed that Microsoft will give up on its Surface hardware business and focus on software because the CEO Satya Nadella is a software guy, a cloud guy. 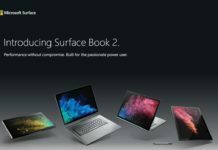 As expected, the assumptions about the Surface brand being phased should be laid to rest as Microsoft’s Panos Panay has said that one should not believe in such rumour. 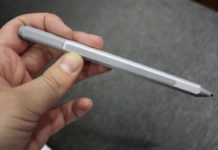 As soon as Lenovo and Dell executives released the statement about Surface brand future, the rumours of the Surface Phone being dead also appeared online. 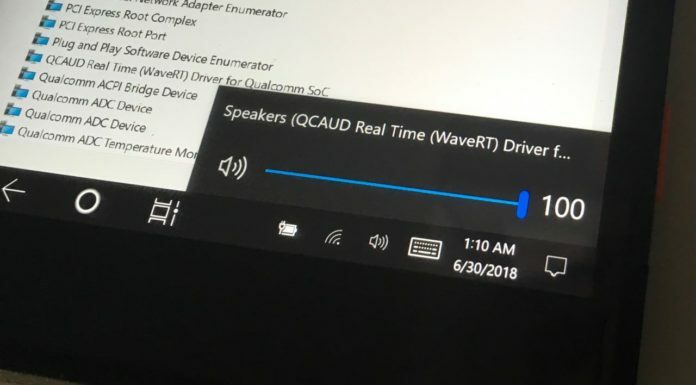 The assumptions can rest as the Surface lineup is not going anywhere and hopefully, the Surface Phone is also not dead. 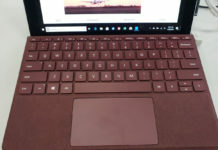 Last week, Lenovo COO Gianfranco Lanci expected Microsoft to give up on the entire Surface business in a couple of years and also stated that the Surface devices will not make it to 2020. 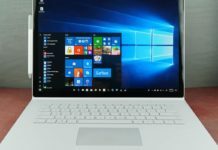 “Microsoft is making a lot of money on cloud, making a lot of money on Windows and Office, but losing a lot of money on devices. And frankly speaking, it is difficult to see why they should keep losing money. 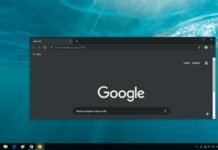 For them it is a very difficult exercise to run hardware products business, they need to be careful about every single detail as the margin on this is so thin,” Lenovo said. 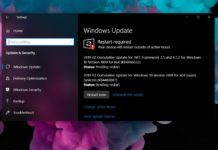 Dell, on the other hand, suggested that Microsoft wouldn’t kill the lineup but they will slow down the development of new devices as the Surface lineup was only supposed to create a new category of Windows 10 devices. 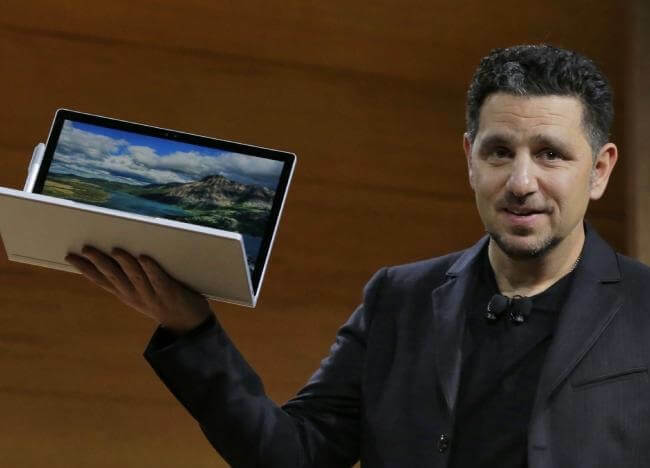 Surprised and yet shocked by the assumptions, Corporate Vice President of Devices at Microsoft, Panos Panay said that the speculation about the Surface brand will die is “so far from the truth”. It is a “tabloid rumor of the week”, he added. 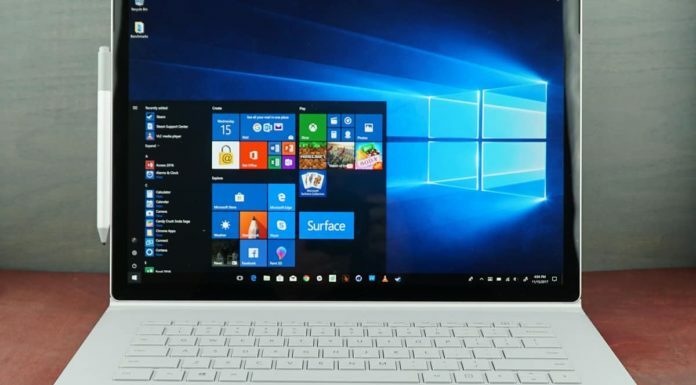 Indeed, Microsoft is not giving up on Surface because the company is making billions from the hardware business, unlike Windows Phone and Groove Music streaming service. 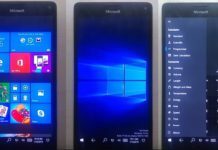 It’s a fact that Microsoft gives up on any business if it is not making any profit, Windows Phone, for example, was declared dead by Joe Belfiore and he even asked the users to switch to a different platform if the Windows Phone doesn’t meet their needs. 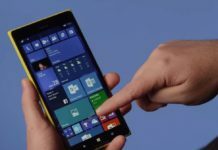 Microsoft also killed the Lumia lineup in favour of the Surface brand, as a result the company is rumoured to be working on a Surface Phone with Windows Core OS. Panos’ statement is also a sigh of relief for the those who are desperately waiting for the Surface Phone, the mythical device which is rumoured to arrive as early as 2018. Referring to the billion dollar write-off, Panos Panay said that “There was no loss of confidence. 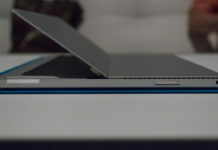 There was a real belief in how we can change the world.” It appears that the Surface line is still very important to Microsoft’s success in the hardware business and as the next mobile device from Microsoft will be from the Surface team, it makes sense for the Redmond giant to keep the brand alive, unlike Windows Phone and Lumia. 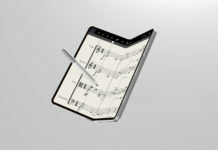 Bad headline – some executives from competing products started a rumor that MS should kill off the surface line of products (Dell and Lenovo) – they wish Microsoft would because MS make better products and a higher quality which just puts them in a bad light. Surface Phone never will exist. 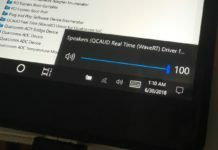 Surface line don’t do money to ms, so they will be the next to take off because HoloLens. The focus change in MS. And they are focused in industries, not consumers.